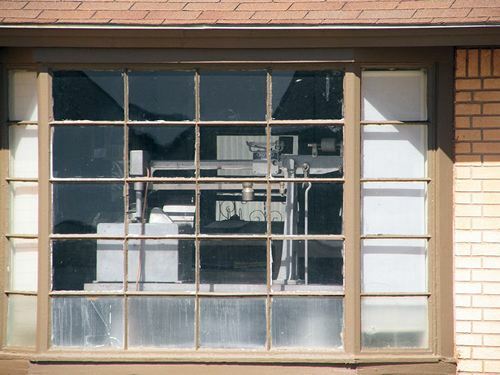 Aubrey Lockett had visions of becoming a town builder in 1936. He actually bought enough land (6,200 acres) for several communities. 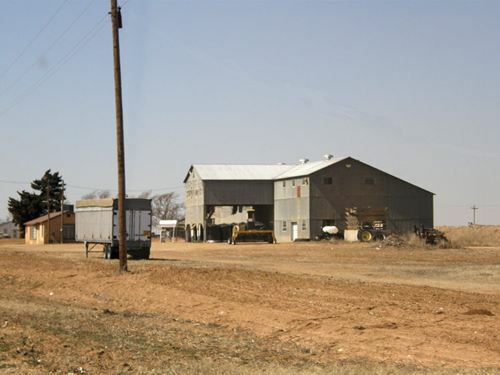 A cotton gin had been in operation in 1928 and it seemed like a good idea to divide the land and sell to cotton farmers on a tenant / landlord agreement. But the timing was bad and Lockettville didn't exactly thrive. 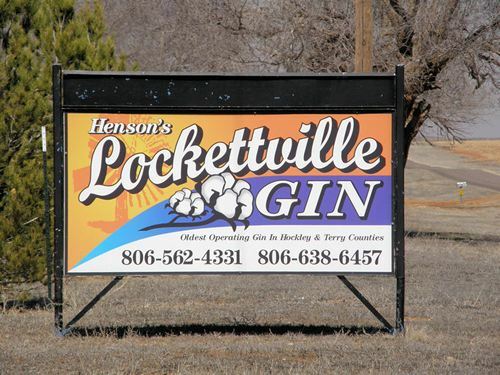 Twelve years after its founding, the town bore Lockett's name but other than a store, gas station and blacksmith, there was nothing else. 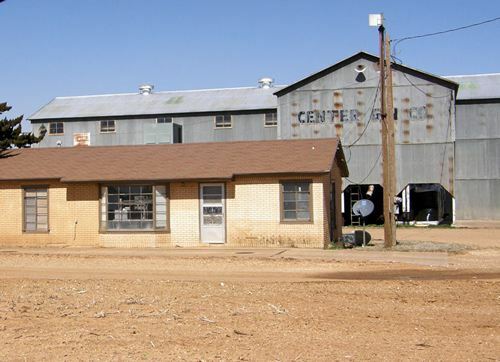 The town peaked with a population of 60 in 1946 but declined to just 40 for the 1950 census. It lost half that number for the 1970 census where it remained for 2000. 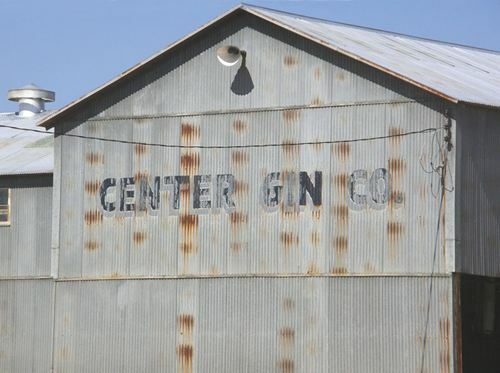 "Oldest Operating gin in Hockley & Terry Counties"